This special summer day of the year, keep your dad sweet and buy him treats outside the big box. 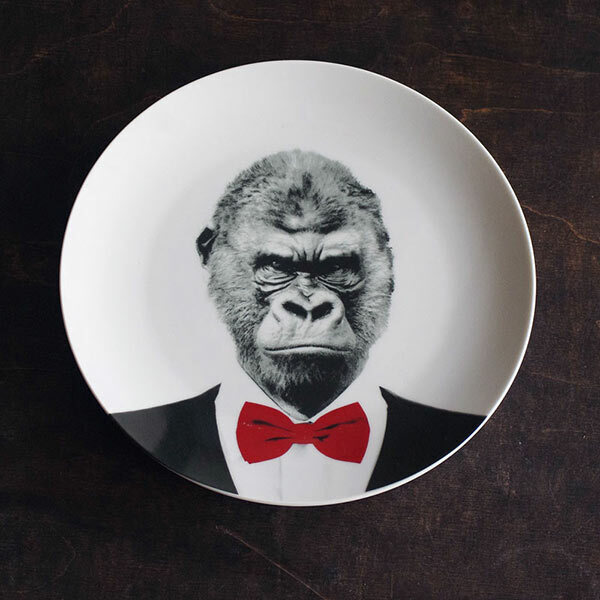 Our Father’s Day gifts are funny, thoughtful and unusual for daddies with cool taste. Make a statement with the Carnival Lights Letters and the slightly smaller Fairground Letters – The letter arrangements you can have are endless! 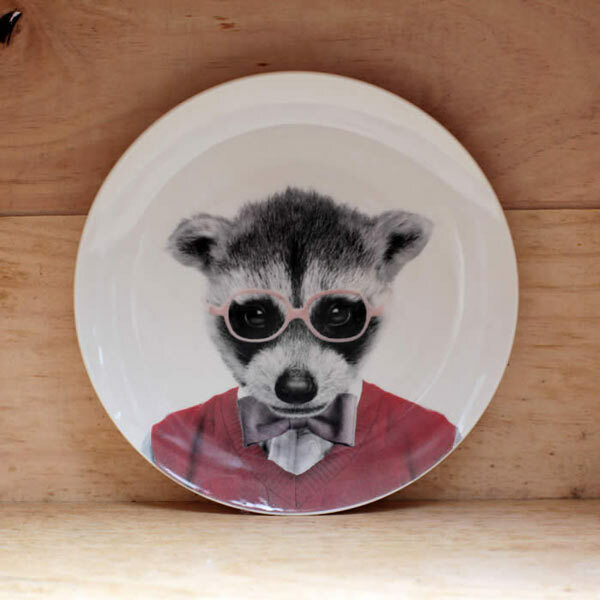 We have some really cool mugs from Catherine Colebrook for daddies with a great sense of humour. 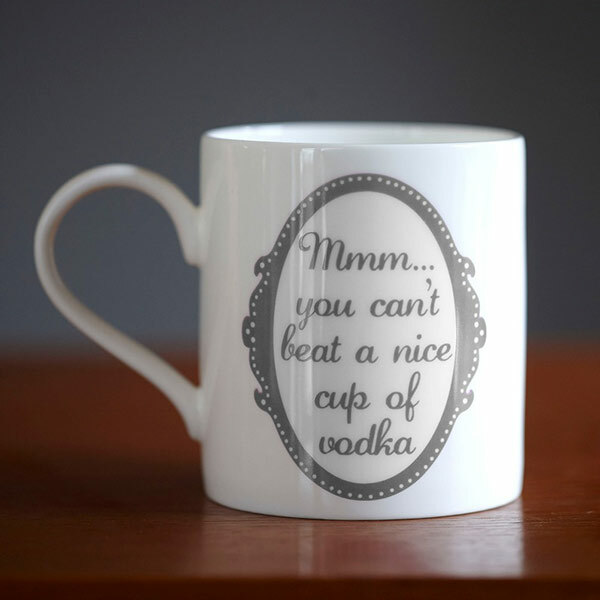 You can’t beat a nice cup of vodka mug and you can’t beat a nice cup of wine mug are made in the UK from fine bone china. 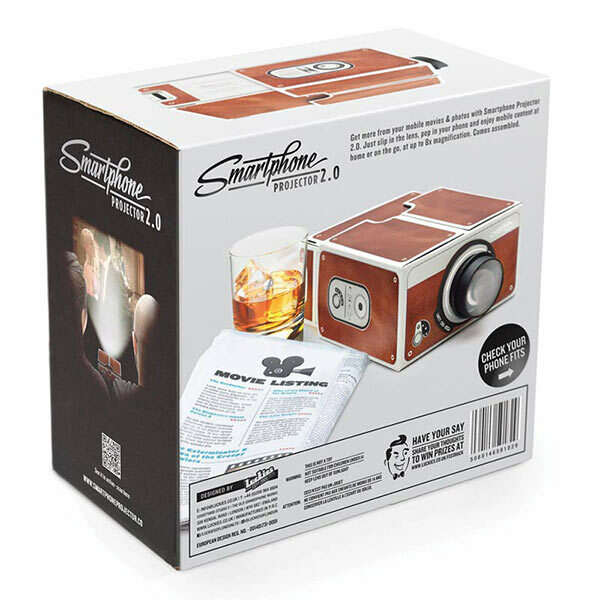 For the fathers who love gimmick accessories we have two really special gifts: The smartphone projector 2.0 is an amazing gadget that turns the living room into a mini cinema and the USB charged bottle lights are a brilliant idea as an alternative to candles. 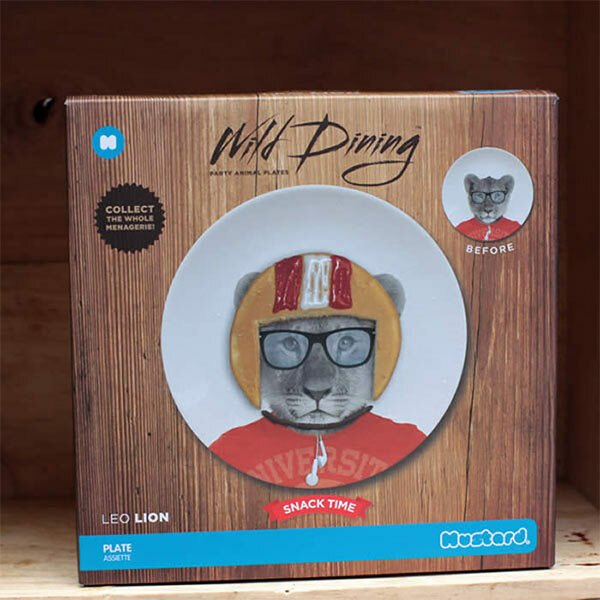 For the dog owners or the wild animal lovers here are a few cool gift ideas that will make your dad smile. 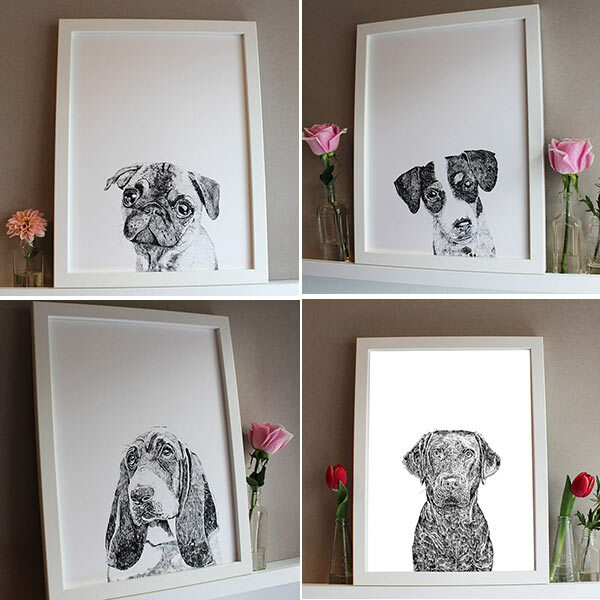 We have a good selection of different dog portraits from this series – you may also be interested in Paul the Miniature Poodle, Wilfred the Basset Hound or Ziggy the Jack Russell – be sure to view the entire selection in the Wall Art section of our webshop. 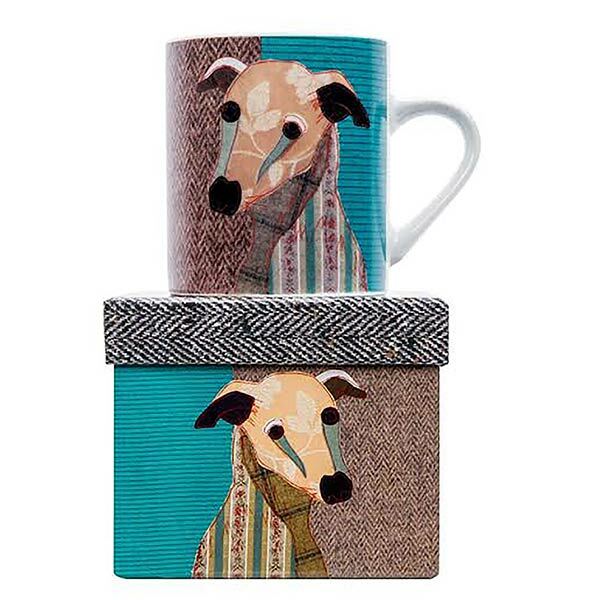 We also have Mr Spaniel Mug from the same range by Magpie Pooches for the Spaniel owners. 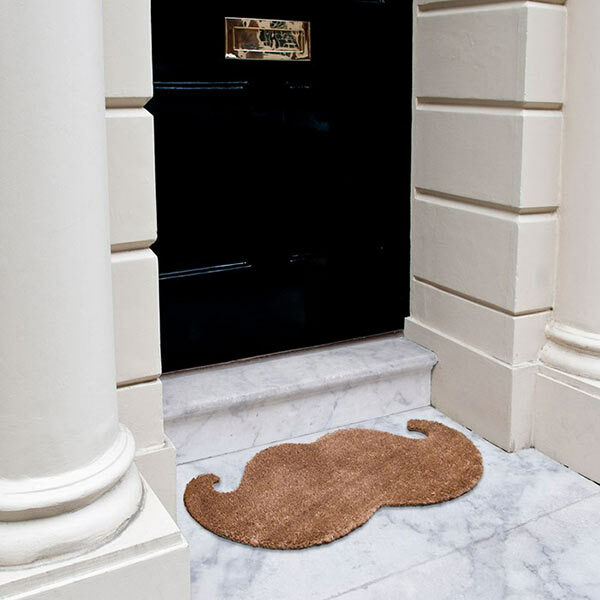 The Moustache Doormat has been a a very popular gift for fathers with or without moustaches! 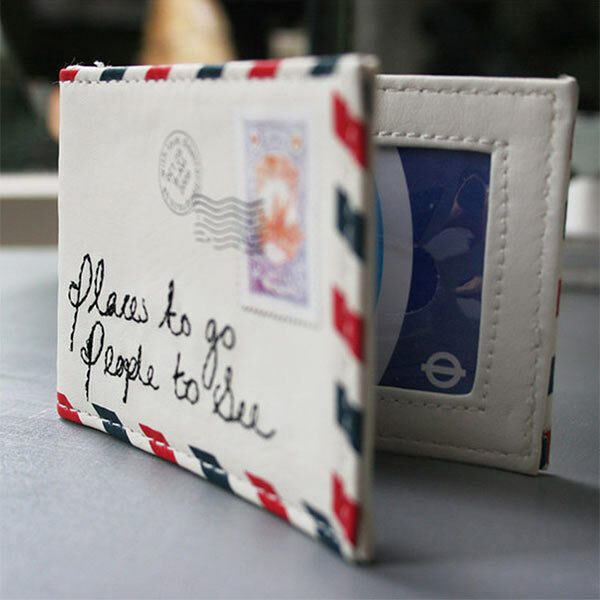 This stylish paper plane oyster holder is a lovely small gift for daddies who take the tube or the bus to work. 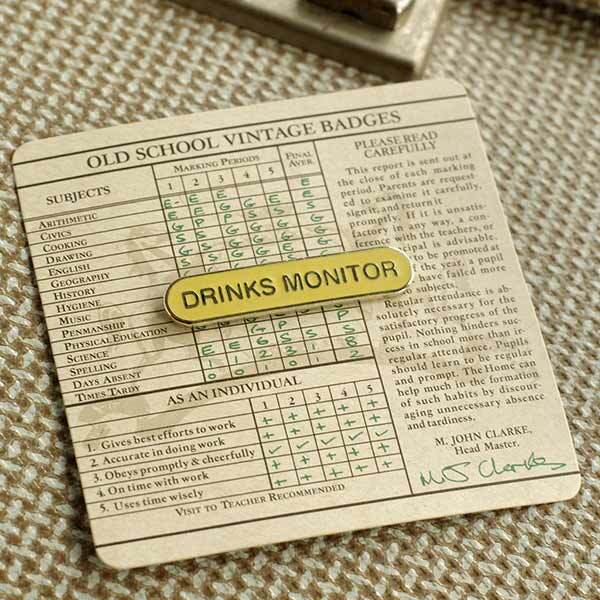 The Drinks Monitor Badge by Wild & Wolf will bring memories to your daddy from wild parties back in school times. 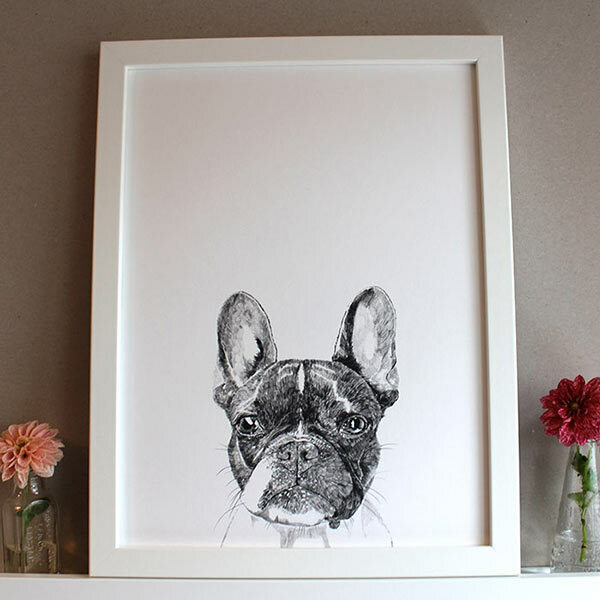 For more unique gift ideas check our online shop or visit our Lifestyle boutiques in Spitalfields and South Woodford. 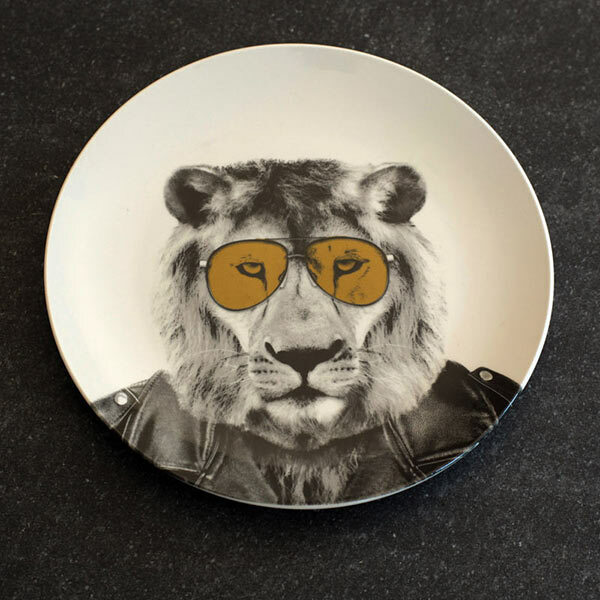 24 Pings/Trackbacks for "Father’s Day Gifts for Cool Dads"
Just beneath, are a lot of entirely not related internet web sites to ours, nevertheless, they may be certainly truly really worth going more than. Many thanks once again for the site publish.Actually thank you! Wonderful. Many thanks for one more educational web web site. The spot else could I get that kind of info created in this kind of an best technique?I have a enterprise that I’m just now running on, and I have been at the look outfor this sort of data. Thanks once more for the blog submit.Really thank you! Wonderful. Do you have a spam problem on this weblog I also am a blogger, and I was curious about your scenario many of us have produced some nice methods and we are searching to trade tactics with other individuals, why not shoot me an e-mail if fascinated.